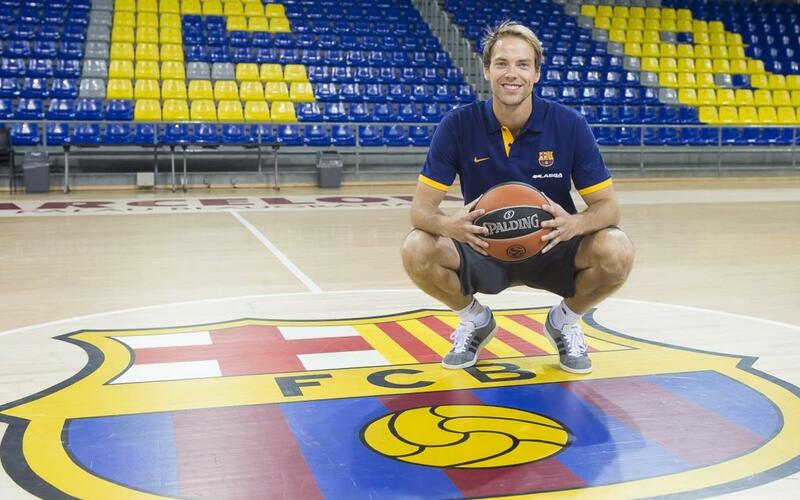 Petteri Koponen has had a new round of medical tests showing the persistence of the head injury he sustained. However, the player has been allowed by his doctors to attend the first team basketball matches. Depending on how he develops he will then be permitted to return to training with the rest of Georgios Bartzokas' team.